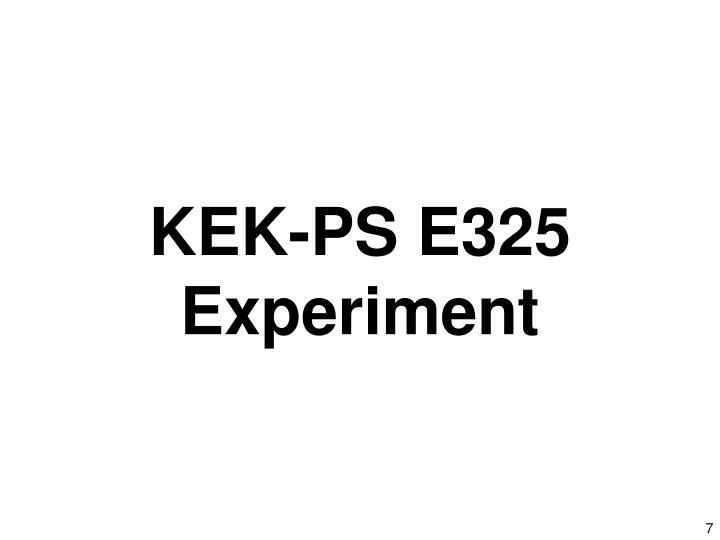 Results of KEK-PS E325 experiment. 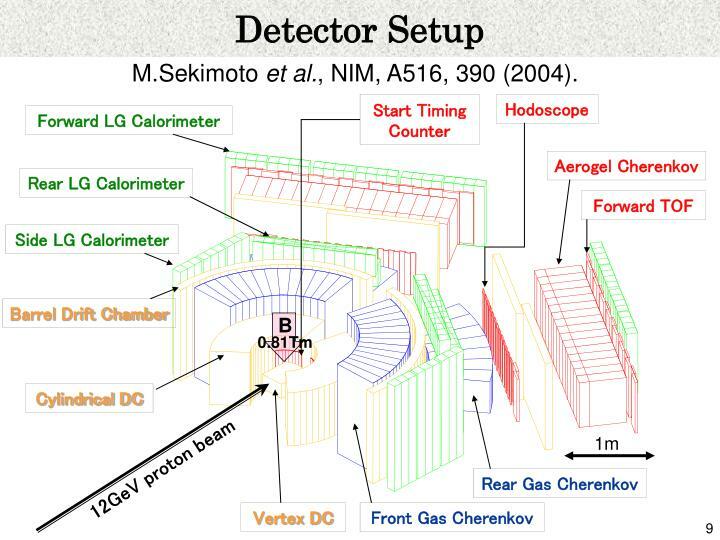 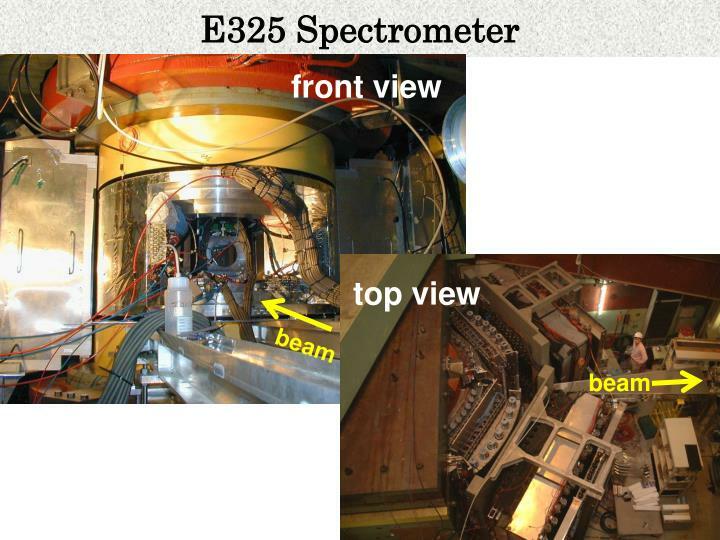 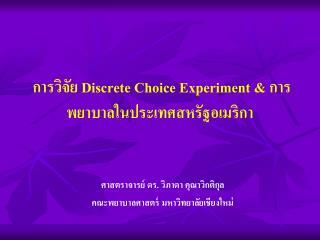 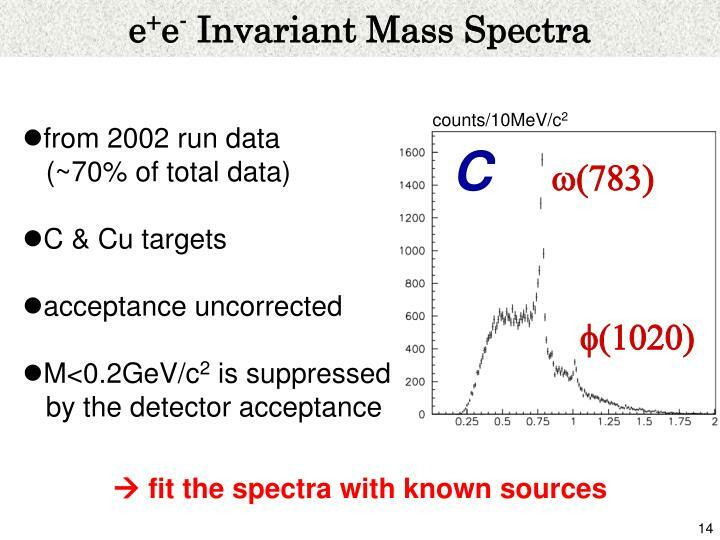 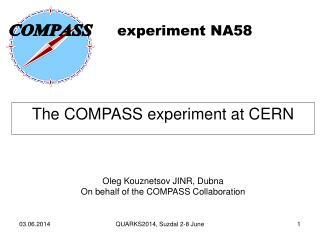 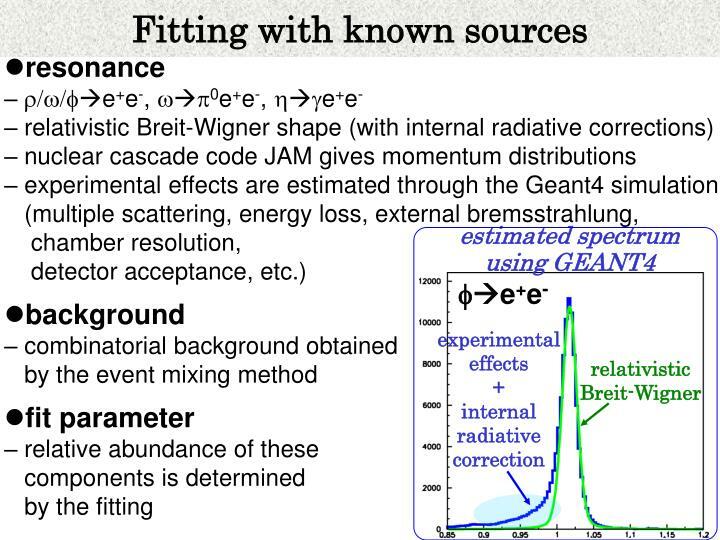 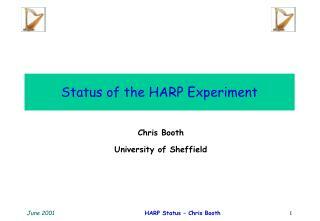 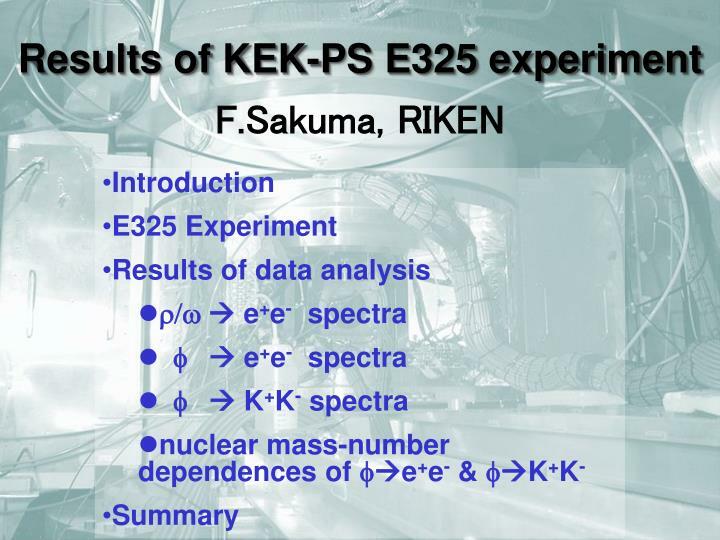 Introduction E325 Experiment Results of data analysis r/w  e + e - spectra f  e + e - spectra f  K + K - spectra nuclear mass-number dependences of f e + e - & f K + K - Summary. 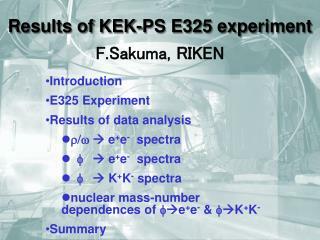 F.Sakuma , RIKEN. 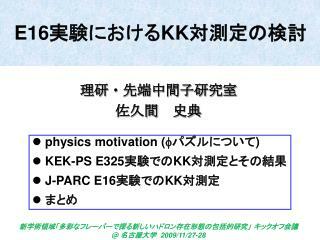 Physics Motivation. 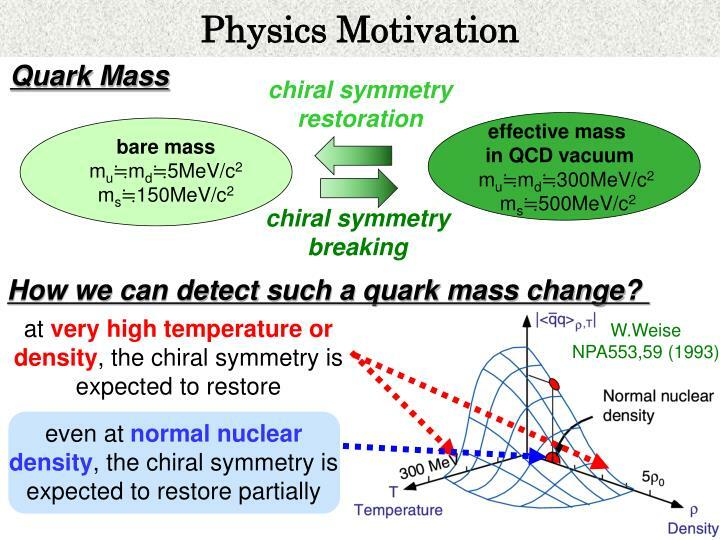 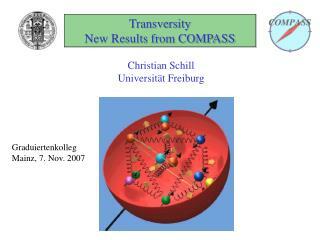 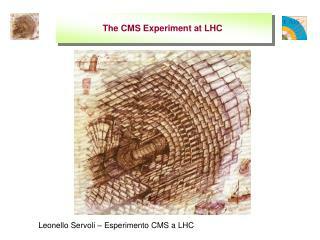 How we can detect such a quark mass change? 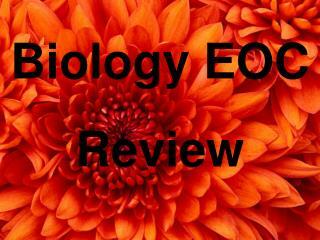 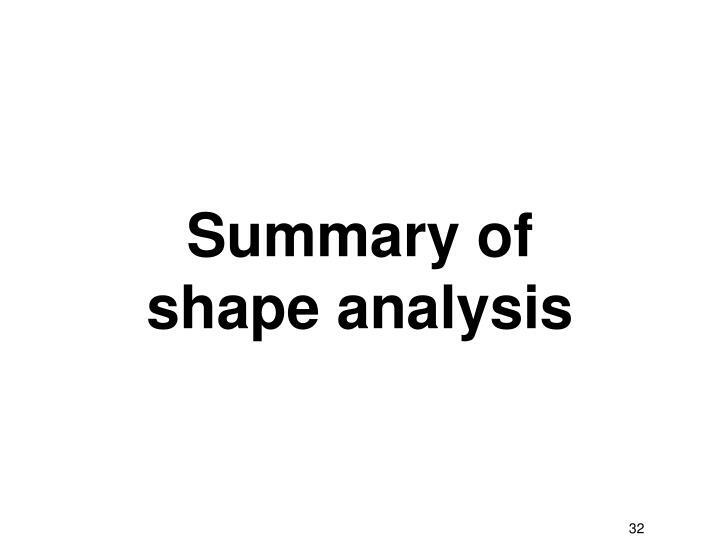 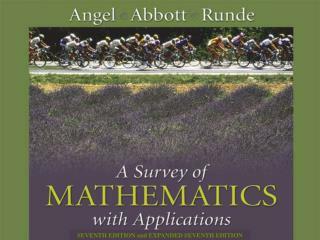 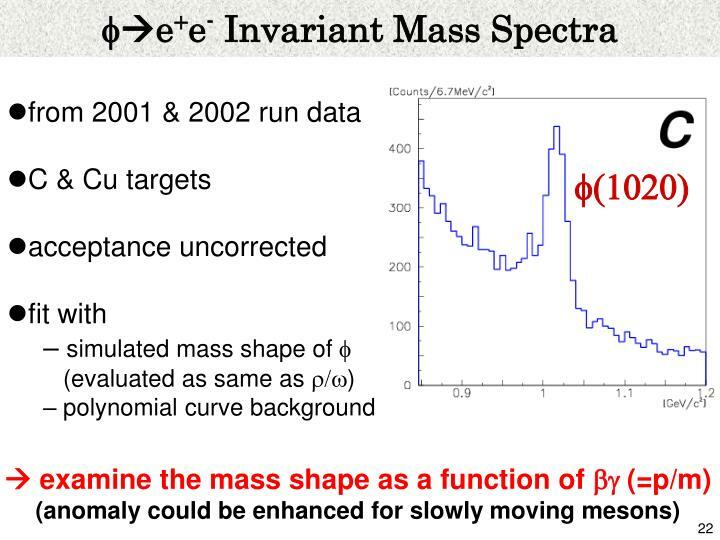 find evidence for a mass shift. 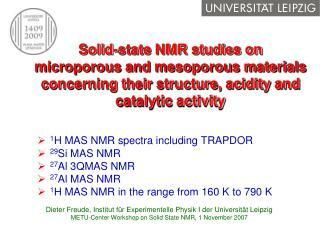 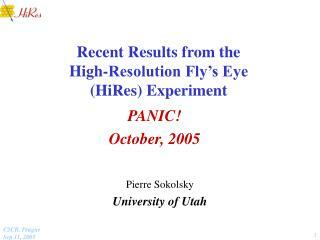 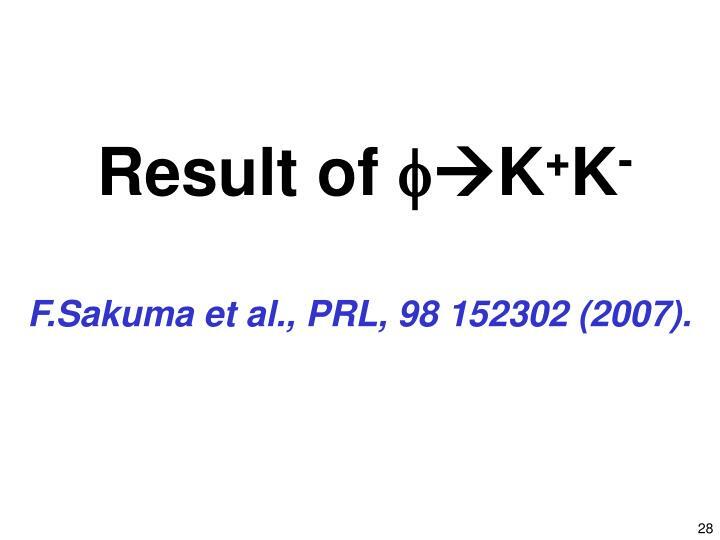 M.Sekimoto et al., NIM, A516, 390 (2004). 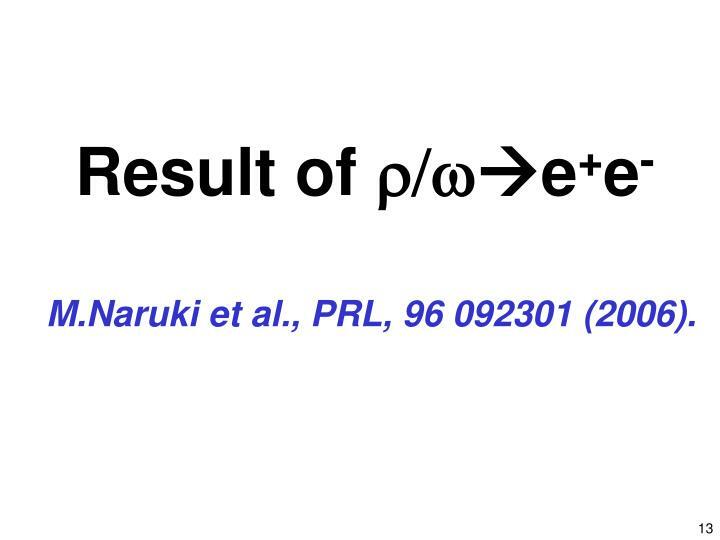 M.Naruki et al., PRL, 96 092301 (2006). 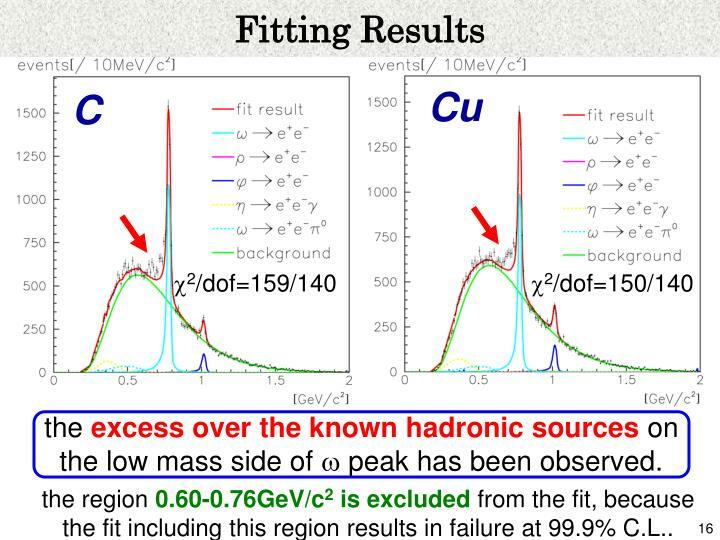 the excess over the known hadronic sources on the low mass side of w peak has been observed. 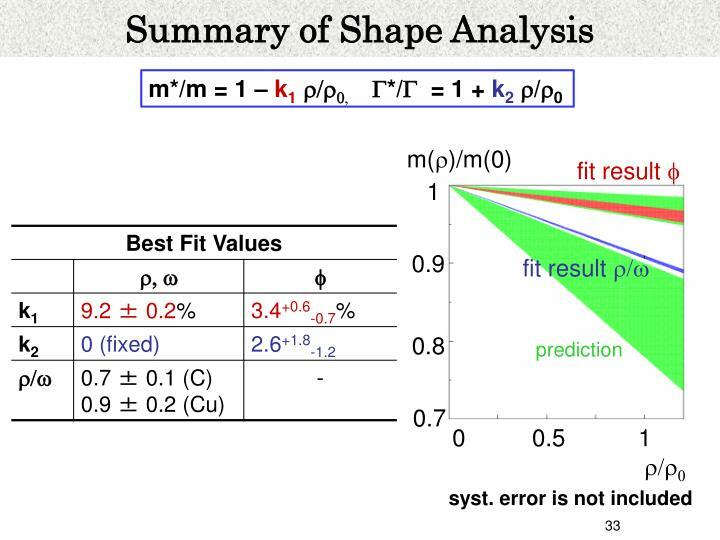 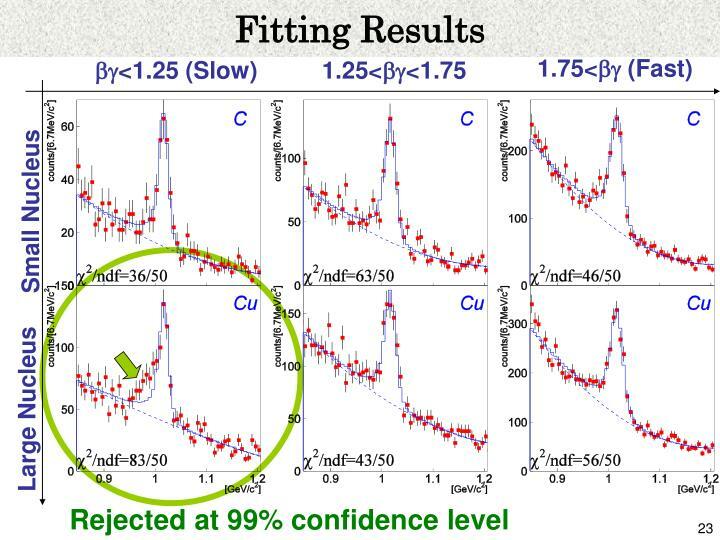 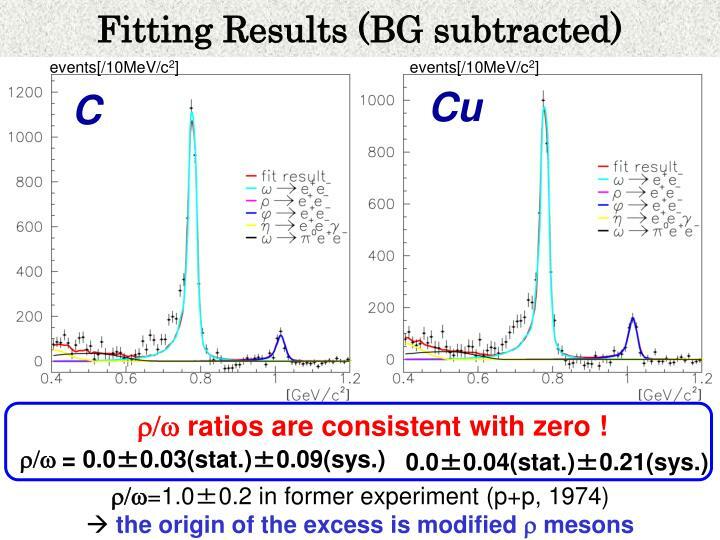 the region 0.60-0.76GeV/c2 is excluded from the fit, because the fit including this region results in failure at 99.9% C.L..
r/w ratios are consistent with zero ! 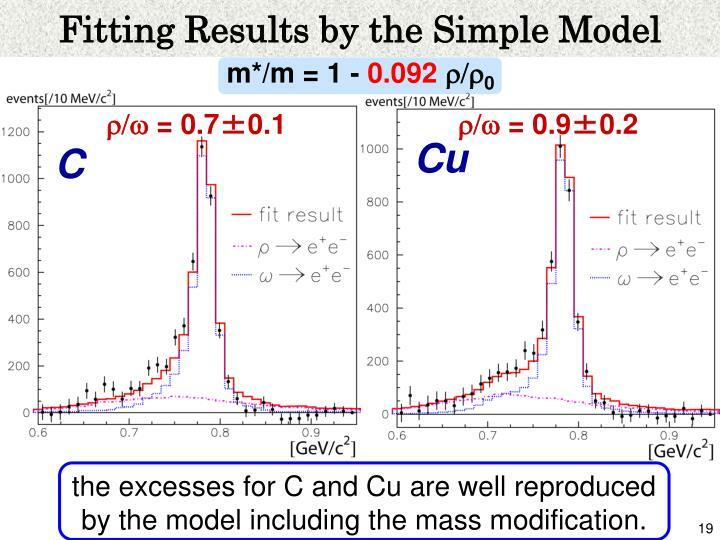 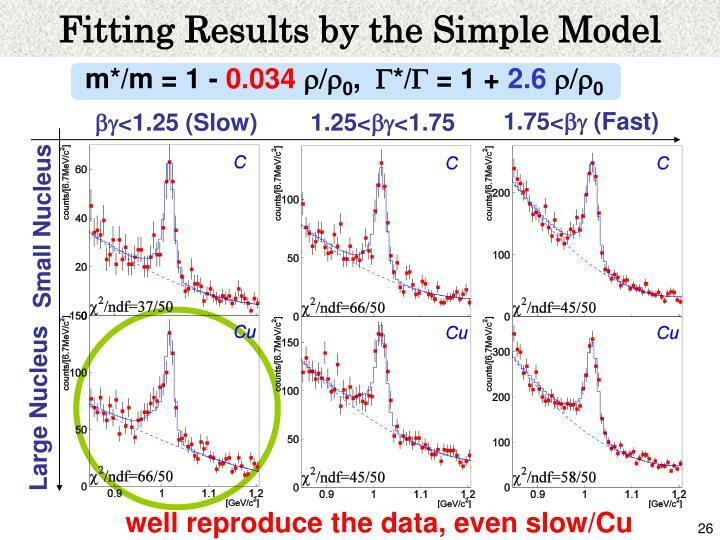 the excesses for C and Cu are well reproduced by the model including the mass modification. 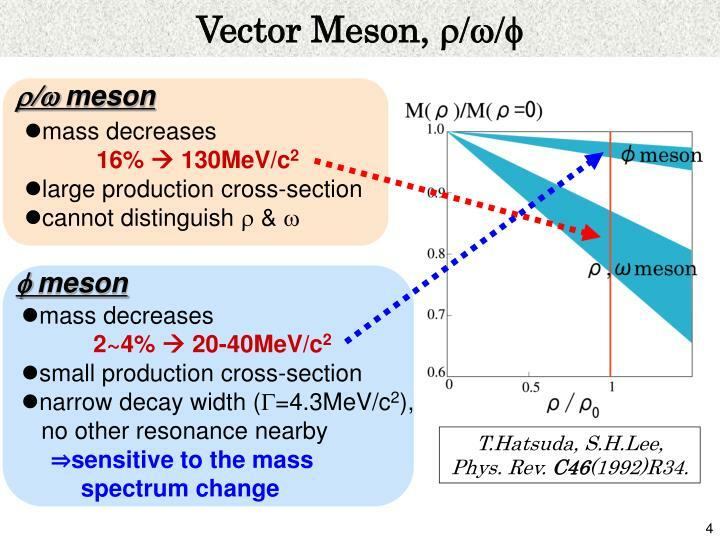 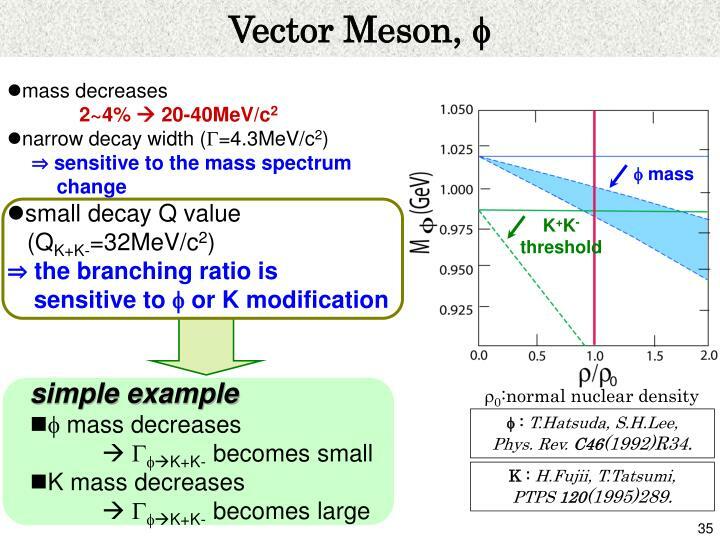 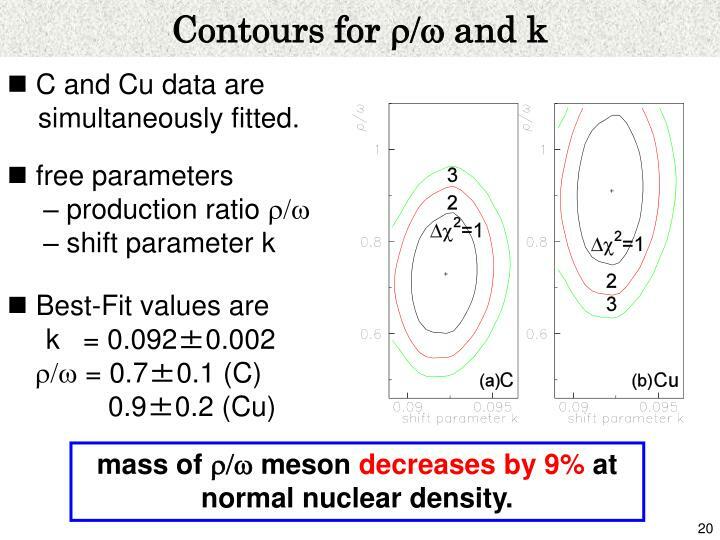 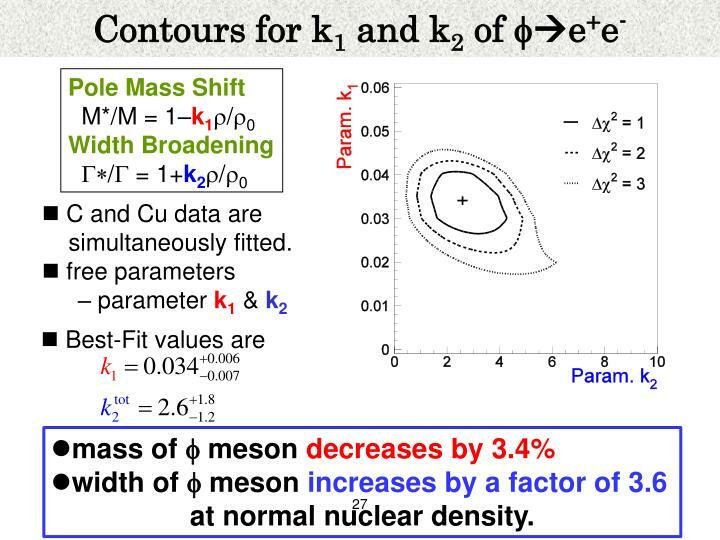 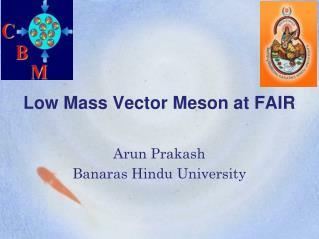 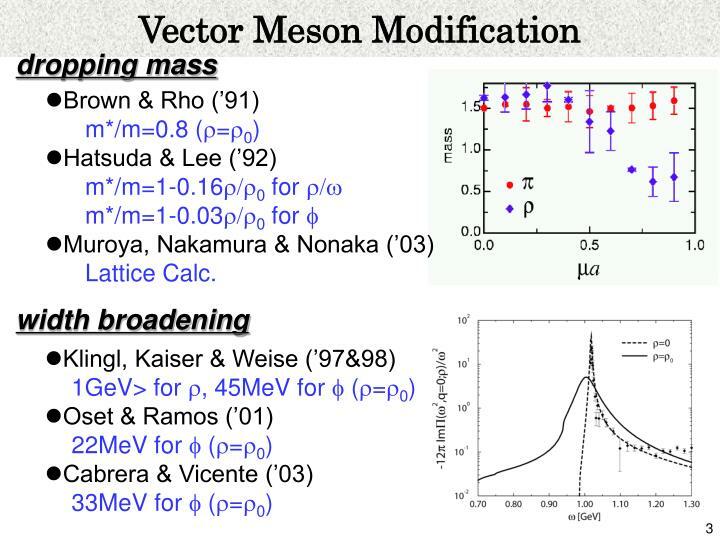 mass of r/w meson decreases by 9% at normal nuclear density. 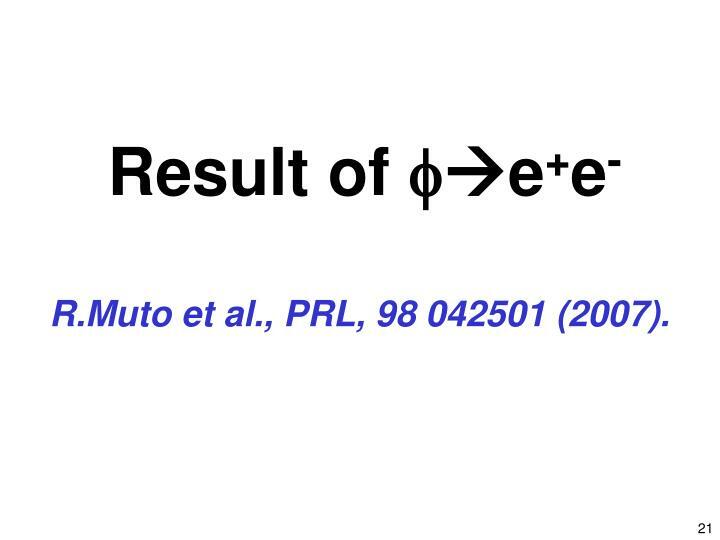 R.Muto et al., PRL, 98 042501 (2007). 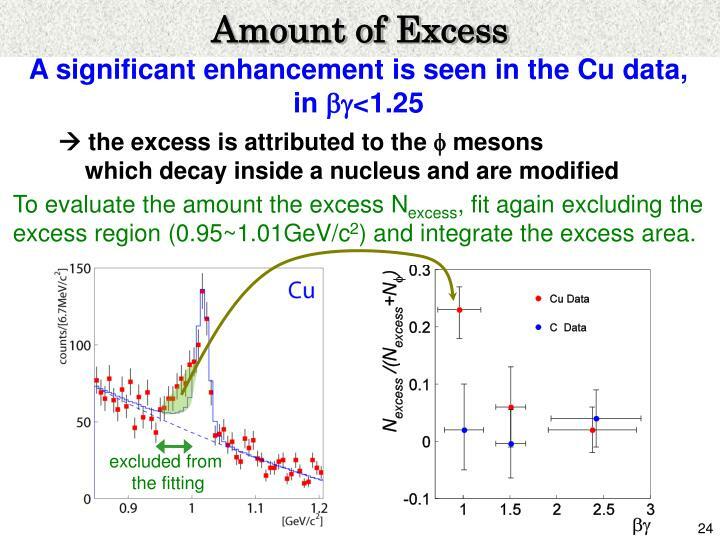 To evaluate the amount the excess Nexcess, fit again excluding the excess region (0.95~1.01GeV/c2) and integrate the excess area. 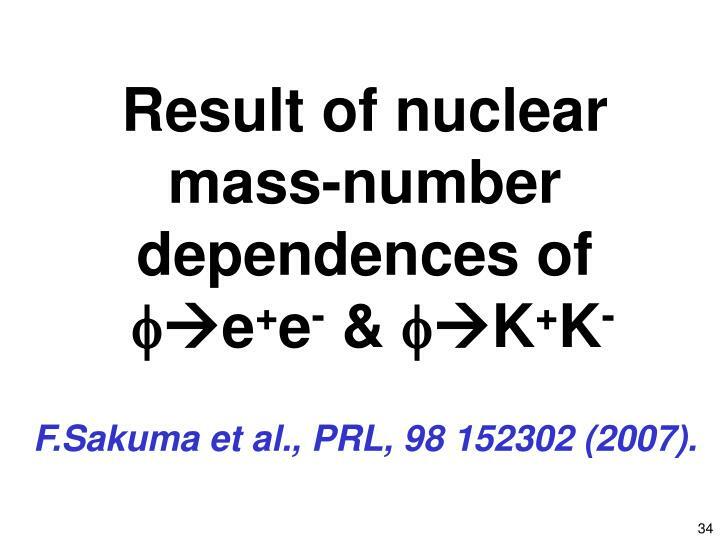 F.Sakuma et al., PRL, 98 152302 (2007). 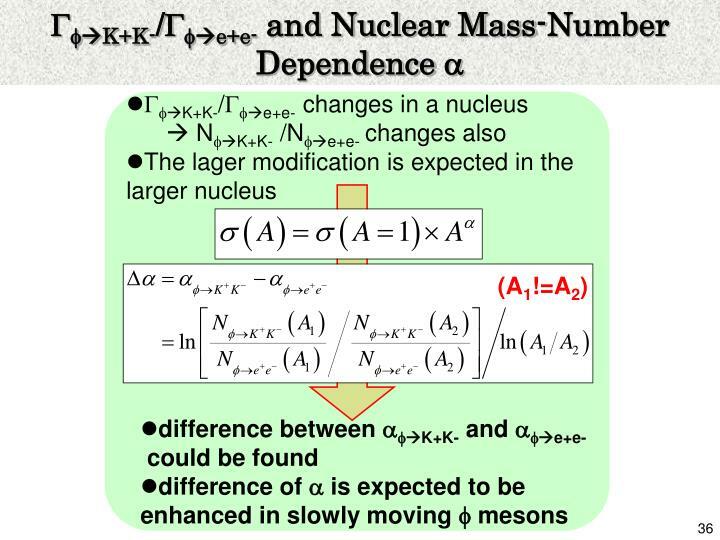 The measured Da provides constraints on the GfK+K- and Gfe+e-modification bycomparing with the values of expected Daobtained from the MC. 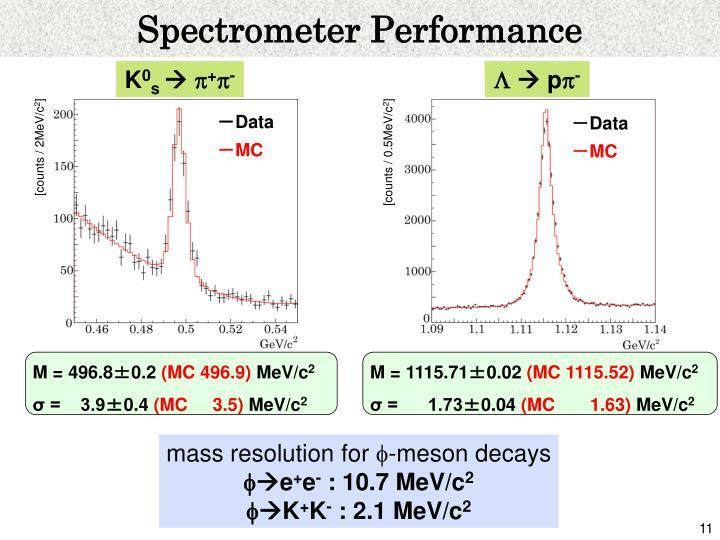 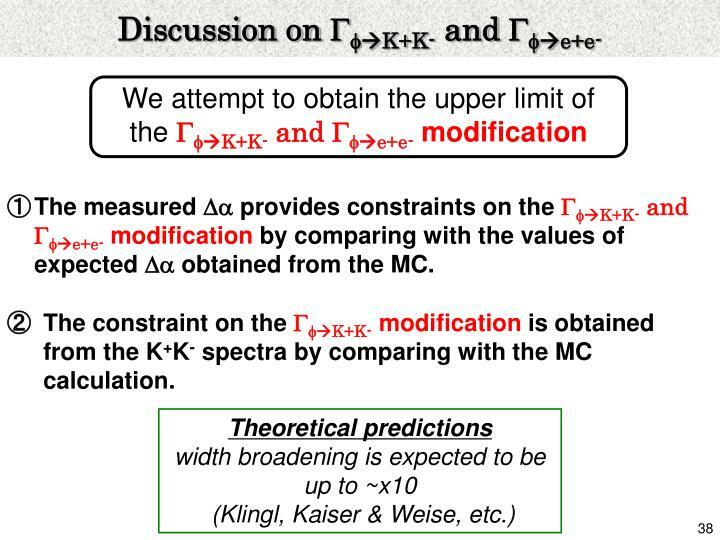 The constraint on the GfK+K-modificationis obtained from the K+K-spectra by comparing with the MC calculation. 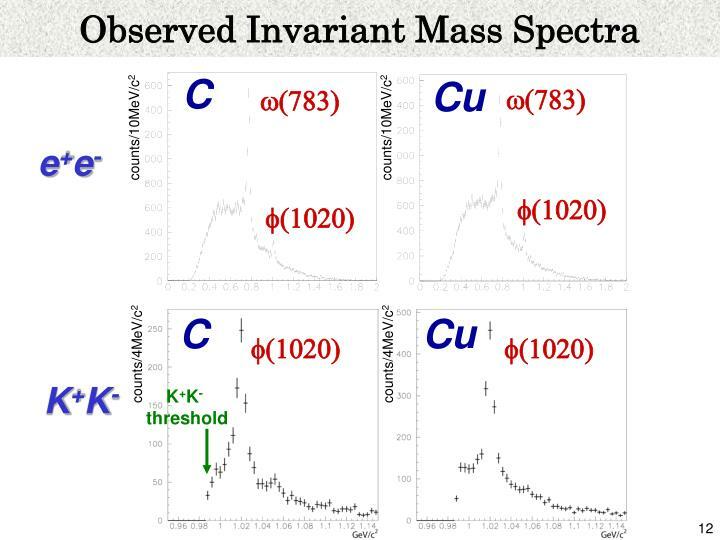 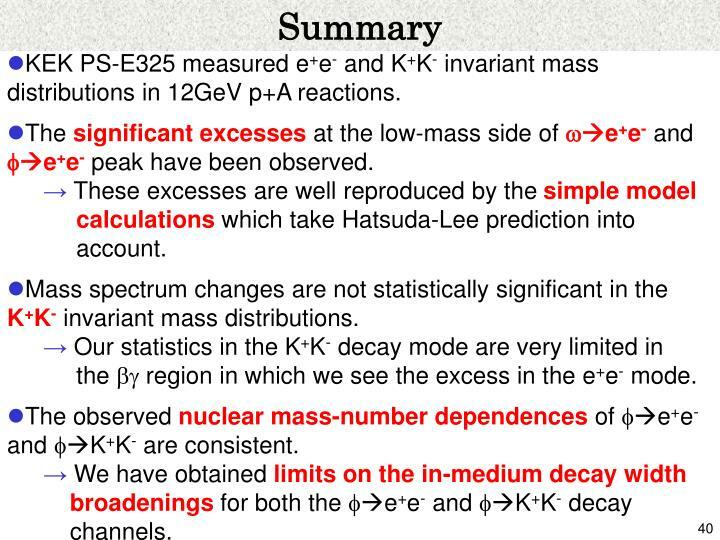 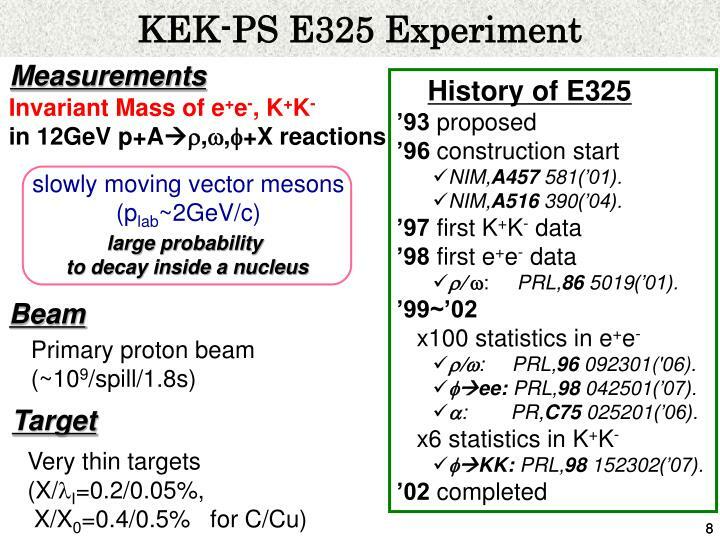 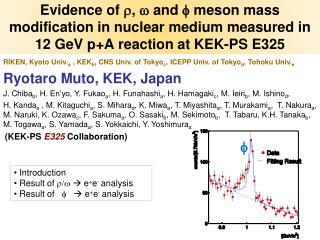 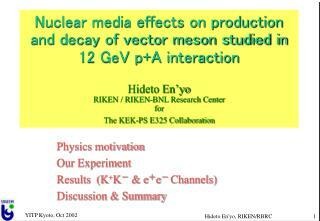 KEK PS-E325 measured e+e- and K+K- invariant mass distributions in 12GeV p+Areactions. 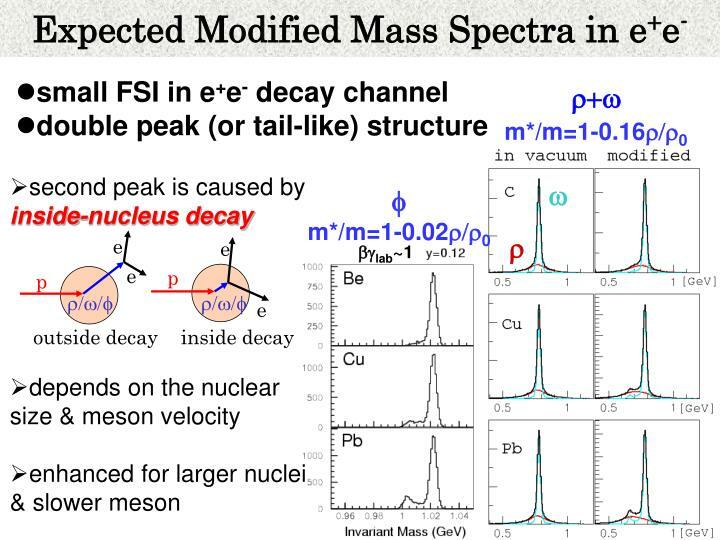 The significant excesses at the low-mass side of we+e- and fe+e- peak have been observed. 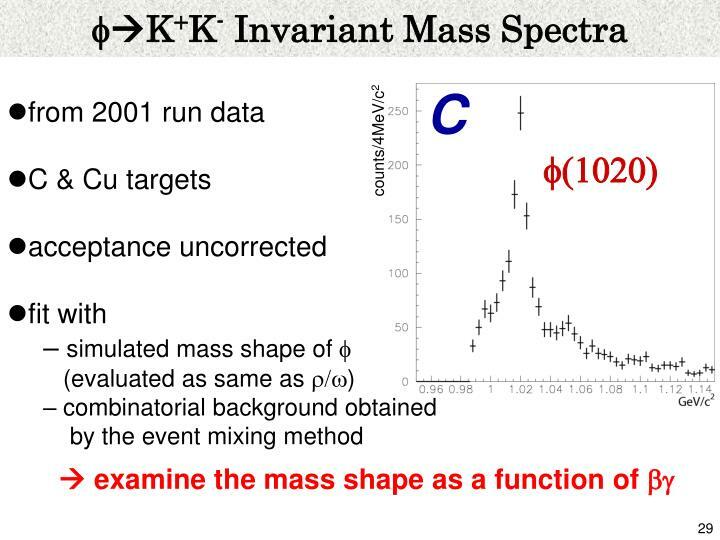 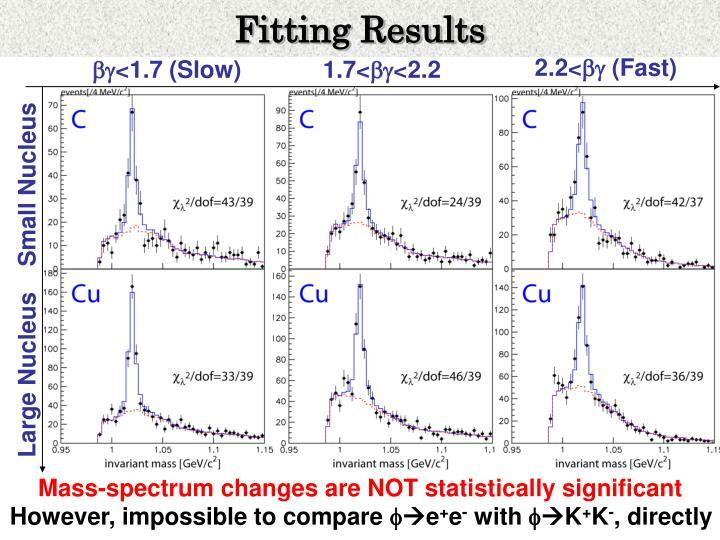 Mass spectrum changes are not statistically significant in the K+K- invariant mass distributions. 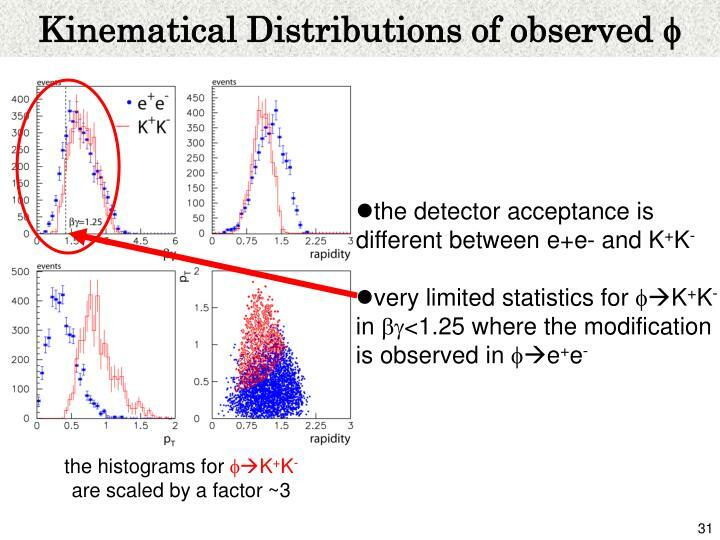 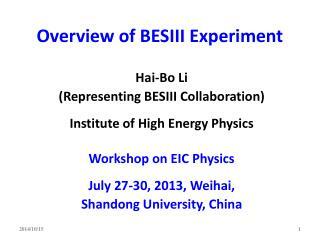 the bg region in which we see the excess in the e+e- mode. 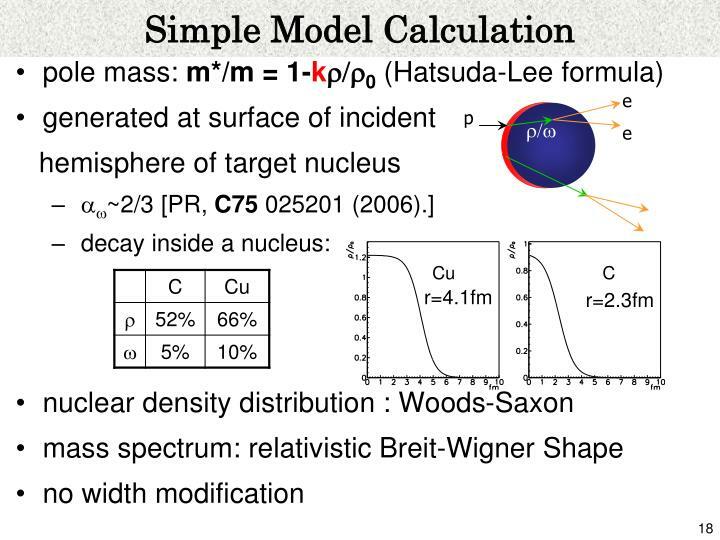 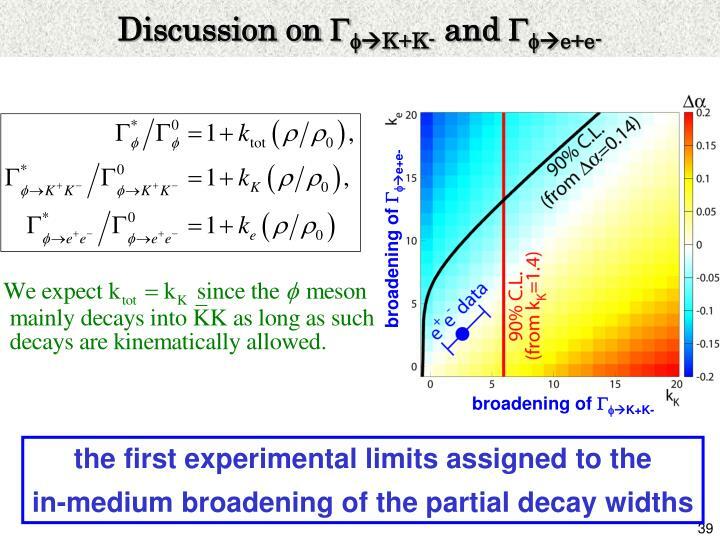 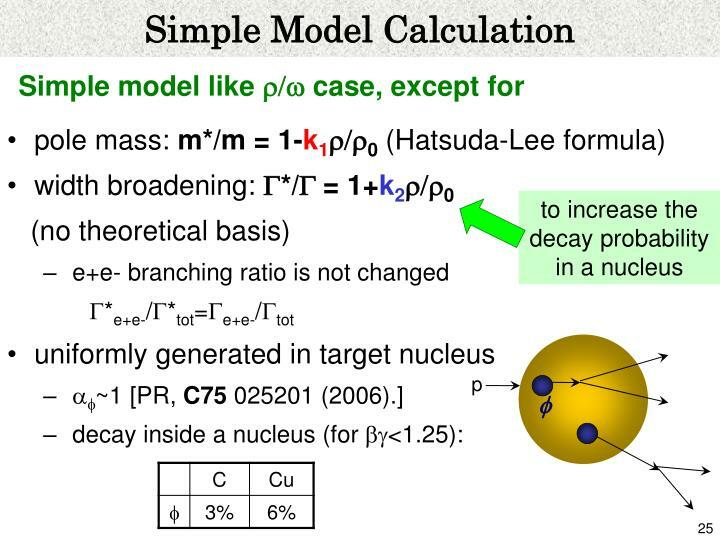 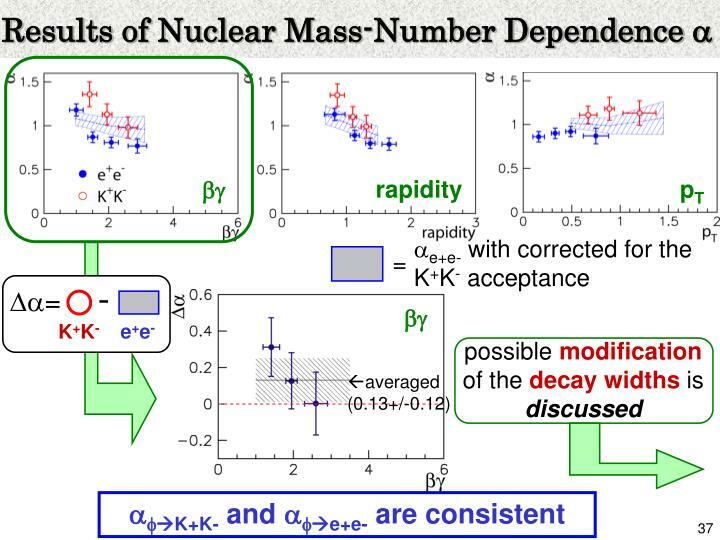 The observed nuclear mass-number dependences of fe+e- and fK+K- are consistent. 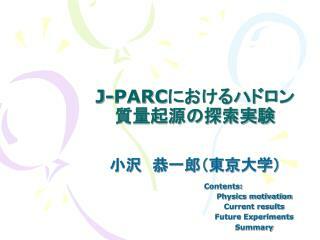 J-PARC におけるハドロン質量起源の探索実験 -. 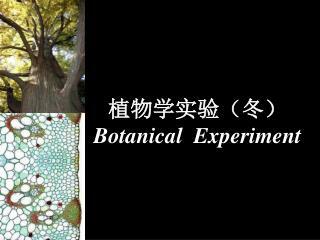 小沢　恭一郎（東京大学）. 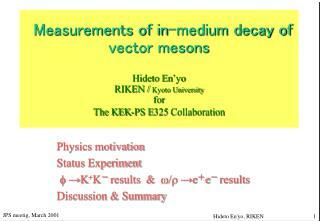 contents: physics motivation current results future experiments summary. 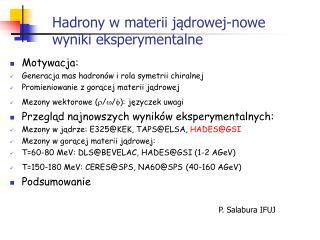 原子核反応による発光. 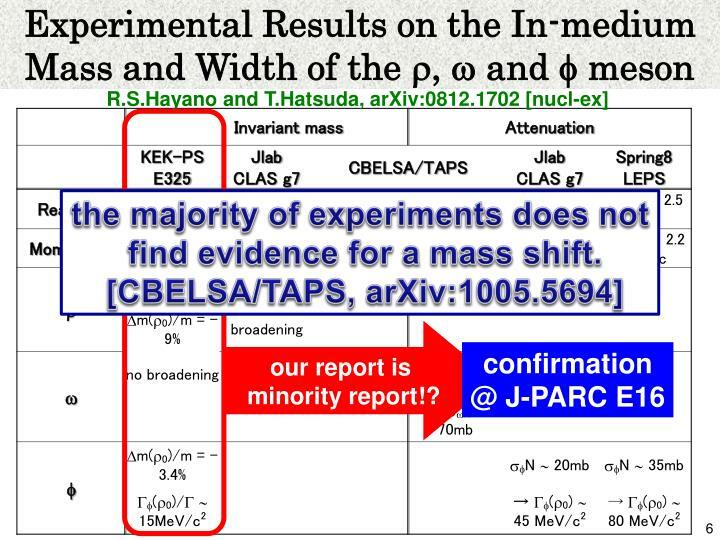 The ARGO-YBJ experiment: results and perspectives -. 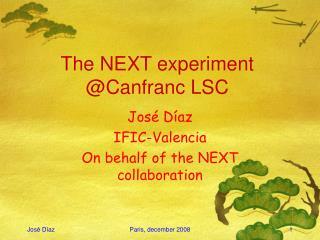 paolo camarri on behalf of the argo-ybj collaboration. 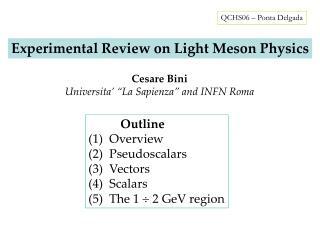 university of roma “tor vergata” and infn. 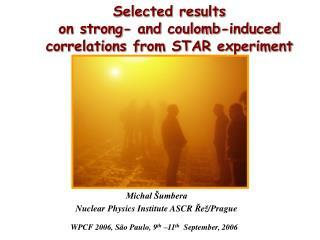 wapp 2009. darjeeling, india, december 10-11-12, 2009. the argo-ybj experiment.